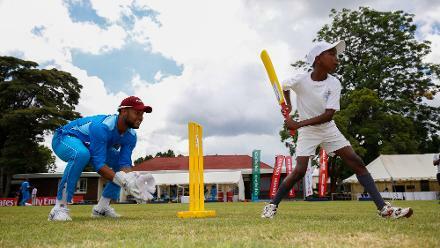 The Windies players take part in an ICC Cricket For Good session on the sidelines of the ICC Cricket World Cup Qualifier in Zimbabwe. 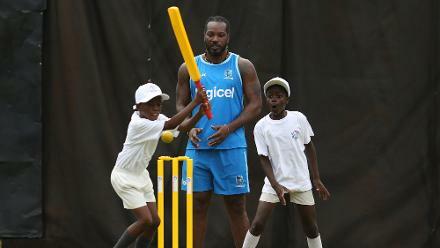 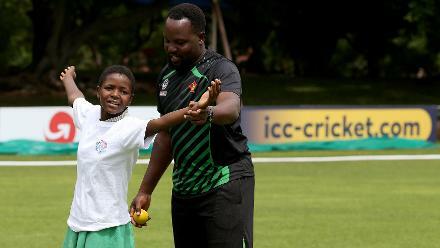 Chris Gayle and the Windies players take part in an ICC Cricket For Good session on the sidelines of the ICC Cricket World Cup Qualifier in Zimbabwe. 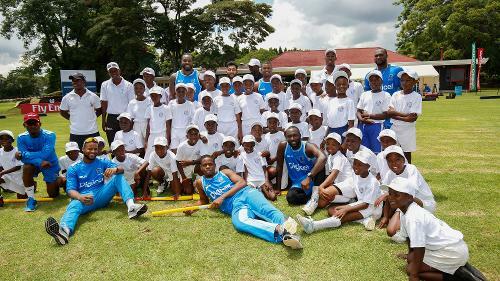 Windies players take part in an ICC Cricket For Good session on the sidelines of the ICC Cricket World Cup Qualifier in Zimbabwe. 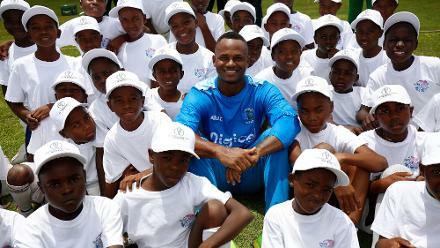 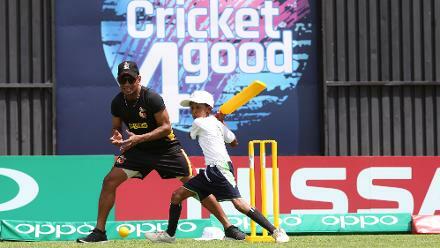 Marlon Samuels takes part in an ICC Cricket For Good session on the sidelines of the ICC Cricket World Cup Qualifier 2018 in Zimbabwe. 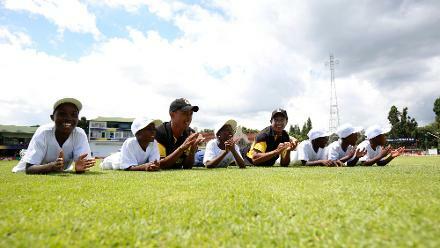 PNG players take part in an ICC Cricket For Good session on the sidelines of the ICC Cricket World Cup Qualifier 2018 in Zimbabwe. 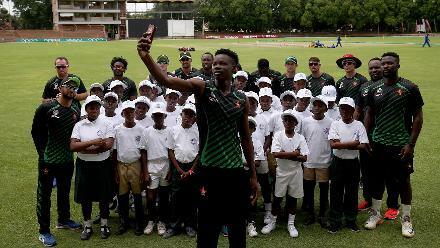 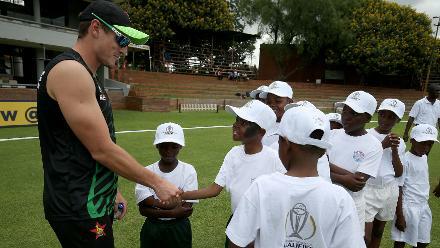 Zimbabwe players take part in an ICC Cricket For Good session on the sidelines of the ICC Cricket World Cup Qualifier 2018 in Zimbabwe.